Just one of the over forty images in my new book Zombie Nights. Zombie Nights is my story of the two nights I spent with the living dead. It is about my magazine assignment in 1978 to cover the making of George Romero’s Dawn of the Dead and includes over 40 behind the scene images. The brilliant cover design was created by Peter Johnson from The United Kingdom. In addition to being a fan, Peter is also a young brilliant artist. The book is now available from my publisher, CreateSpace and from Amazon world wide. To order your copy now, click here. 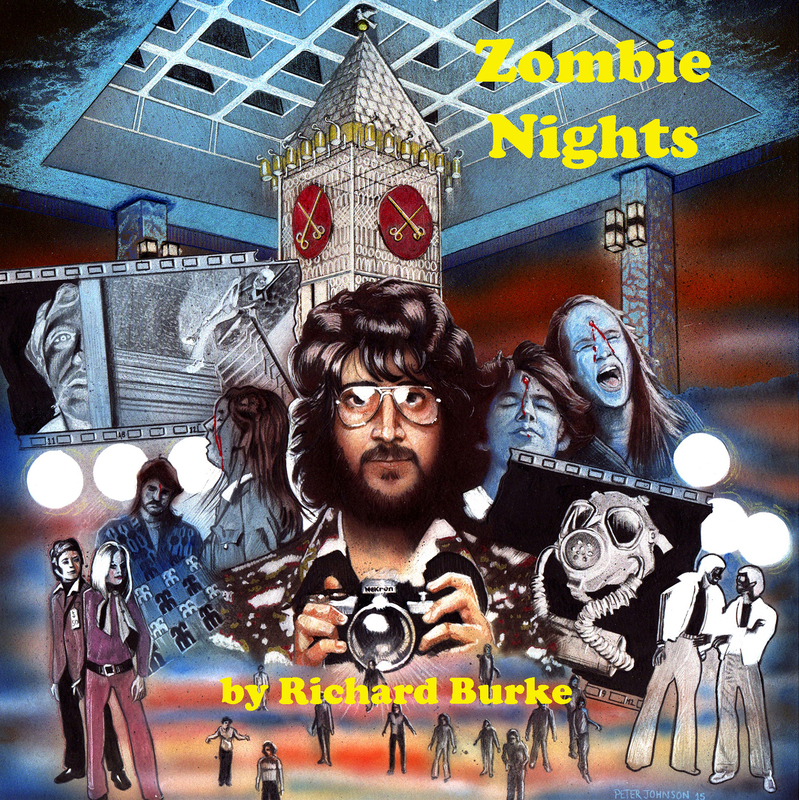 Zombie Nights is now available world wide through Amazon. Zombie Nights is my story of the two nights I spent with the living dead. 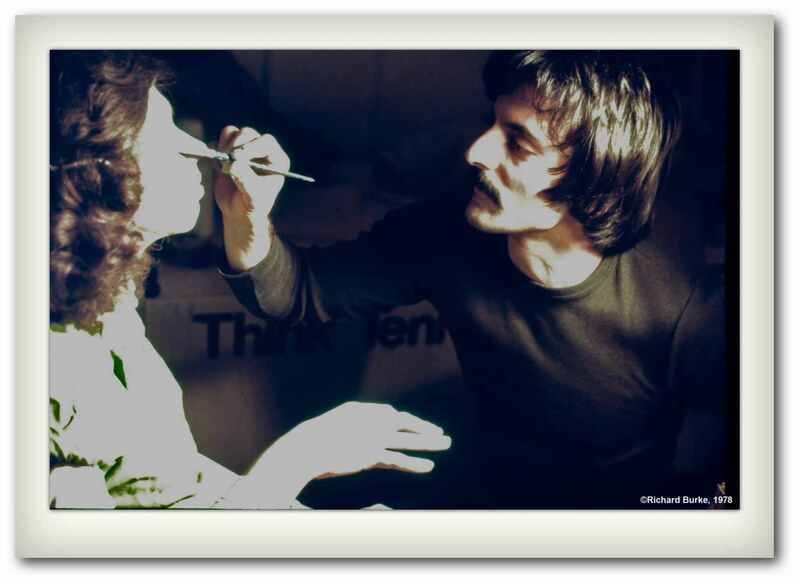 It is about my magazine assignment in 1978 to cover the making of George Romero’s Dawn of the Dead and includes over 40 behind the scene images. This brilliant cover design was created by Peter Johnson from The United Kingdom. In addition to being a fan, Peter is also a young brilliant artist. The book is now available from my publisher, CreateSpace and will be available from Amazon world wide within ten days at the same price. To order your copy now, click here. Zombie Nights is my story of the two nights I spent with the living dead. 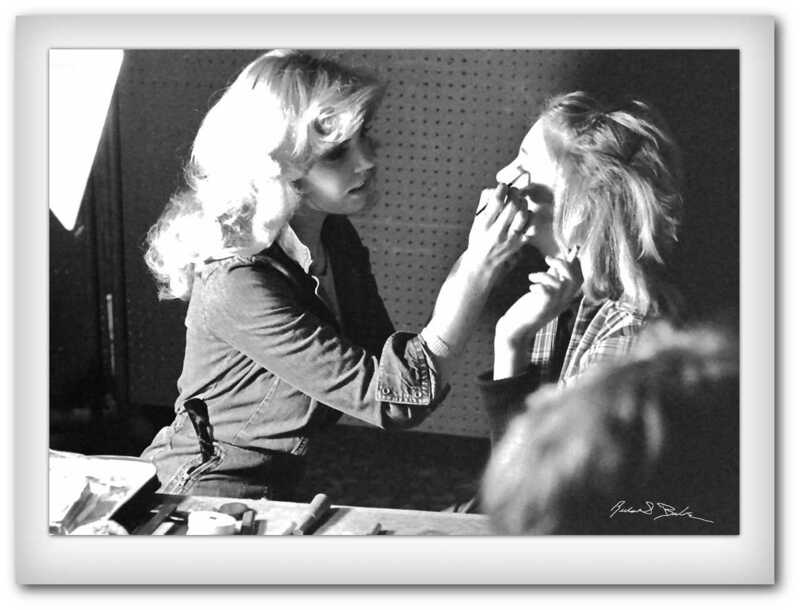 It is about my magazine assignment in 1978 to cover the making of George Romero’s Dawn of the Dead and includes over 40 behind the scene images. This brilliant cover design was created by Peter Johnson from The United Kingdom. In addition to being a fan, Peter is also a young brilliant artist. The book is now available from my publisher, CreateSpace and will be available from Amazon world wide within ten days at the same price. To order your copy now, click here.